Numerous varieties of seed packets available to match color themes. Personalize wildflower seed packets with your organization's message. A flowering lawn that needs NoMowing and little if any water! 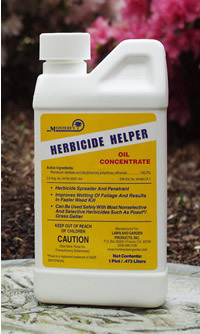 Quickly remove unwanted grass growing in your wildflower beds. Get growing tips and monthly specials in your Inbox. Free advice in Clyde's Wildflower Forum! Meadow in a Can Jr.
We're sorry this product is no longer availble.